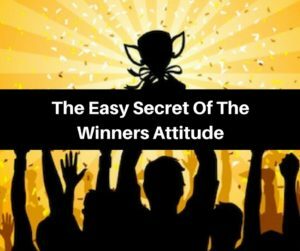 If you are wondering what the secret to the Winners Attitude is, then wait no longer. You are going to be amazed at how easy this secret is and how powerful. 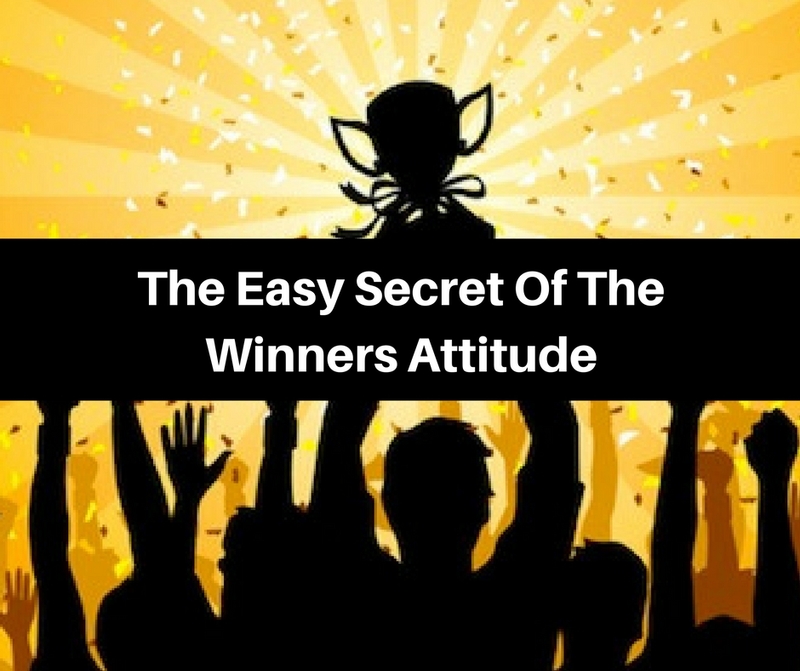 Have you ever wondered what sets apart the winners from those who don’t? You may have sat back and told yourself that it’s because that person has so much talent. Maybe you think that they are smarter than everyone else. Maybe it’s because they grew up in a great home with great parents. Whatever you think I can tell you it’s probably not true! I want you to watch the video below where Rocky reveals the Winners Attitude in this short clip. It’s not about how many trials you go through or as Rocky said how hard you get hit. It’s all about getting back up and keep going no matter what. I’m sure we all have stories in our lives when things we almost unbearable. We made it through because we kept getting up and moving forward. 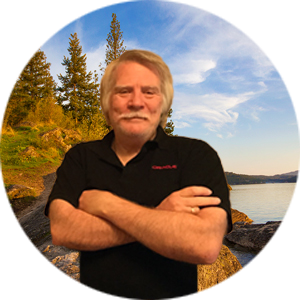 If you talk to the top earners in our profession, I guarantee they all have stories of defeat, depression, and disaster in their lives and business. The difference is they got up, brushed themselves off and moved forward with more determination than ever! The Winners Attitude is all about getting back up and working UNTIL! The answer to changing your current attitude to a Winning Attitude! The next time Life seems to Beat you down come back to this post and watch Rocky tell it like it is! I love what my mentor and Friend Ray Higdon says: I’m going to do this UNTIL!